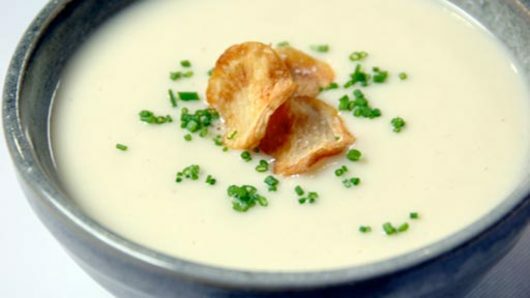 Starch-based thick soups are hearty soups that are made by cooking starchy vegetables, legumes or grains together with a liquid. 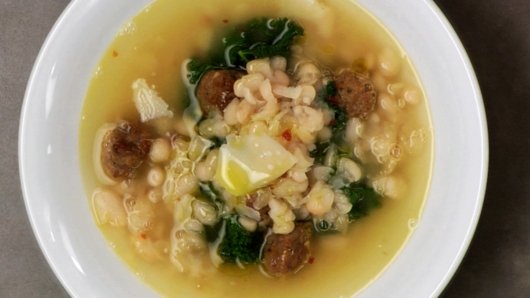 These delicious and healthy soups are appreciated by many cultures around the world. 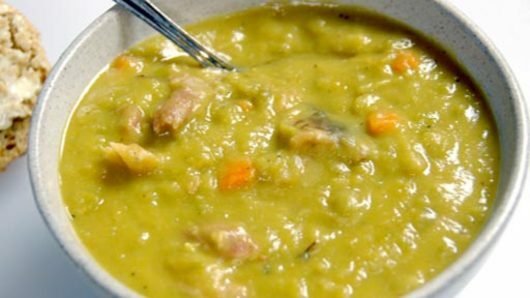 Common examples are: Italian bean and kale, the classic French leek and potato, Asian congee, Middle Eastern and Indian lentil soups, Mexican black bean soup and the ever-so-comforting split pea and ham. 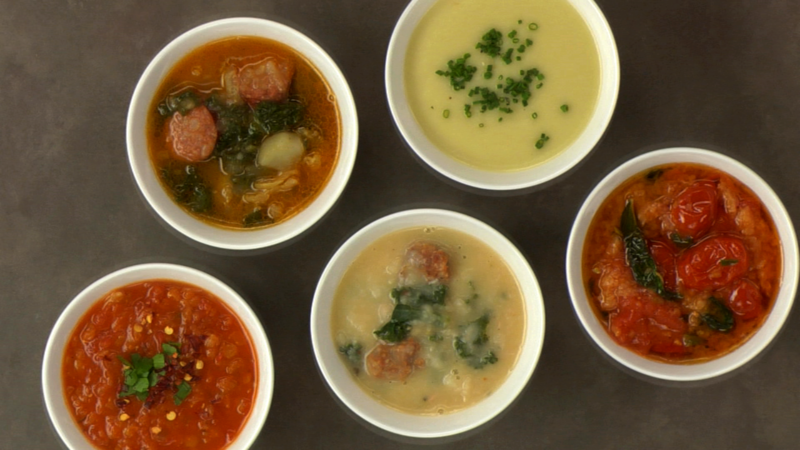 These soups get their thickening power from the natural starch within the vegetable or legume. 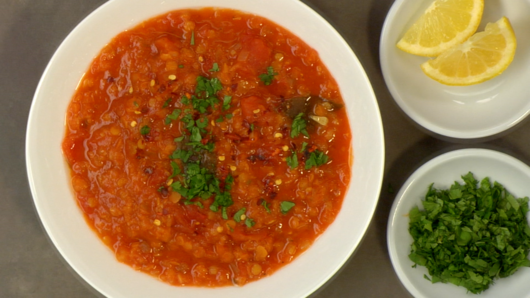 In this lesson, you will learn about starch-based thick soups and how to make them. 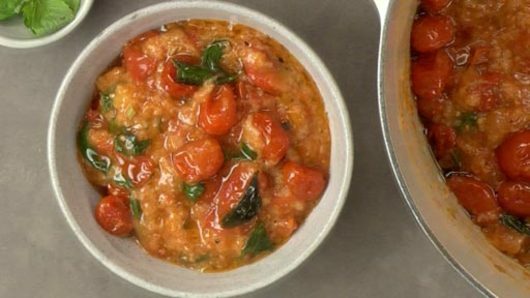 You will also learn how to adjust their texture and how to finish and serve them. 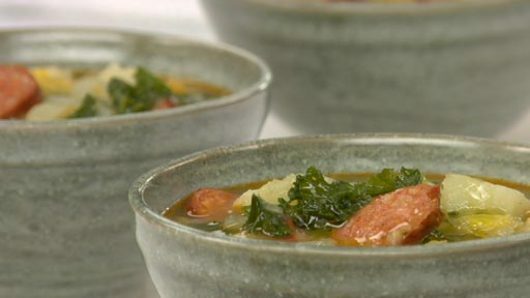 By knowing just a few simple techniques, you will see just how easy it is to create any type of thick and hearty soup. 5,013 students from beginner to advanced have completed this lesson from 76 countries.